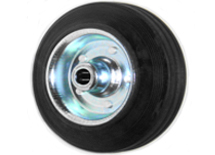 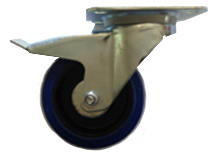 Eurocastors LTD - Shopping Trolley Wheels and Castors. 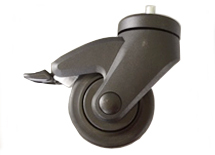 The Star Economy Range features our competitively priced range of castors. 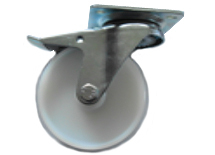 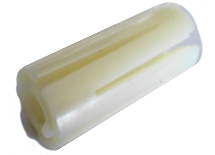 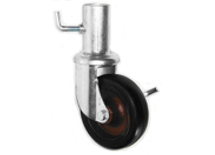 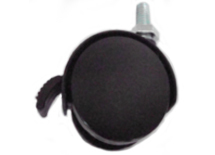 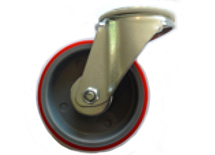 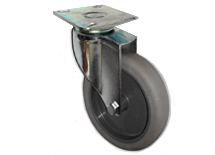 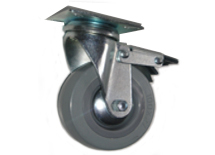 These castors are very durable and can be used for a wide range of applications. 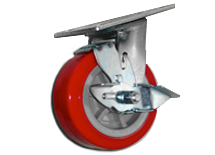 further details please see our catalogue. 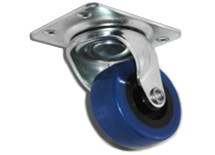 in nylon or blue polyurethane.